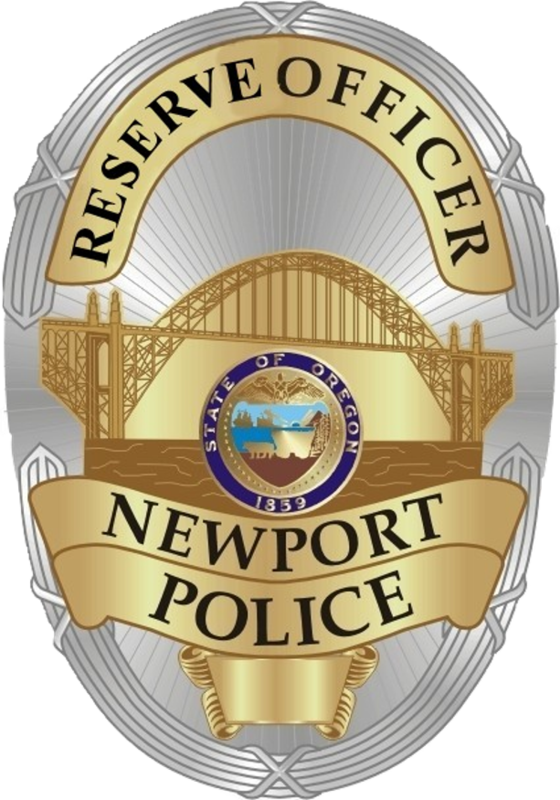 The Newport Police Reserve Officers are a group of volunteer citizens who are interested in serving the City of Newport to make it a safer and better community. Reserve Officers primarily supplement the Patrol Division field forces, performing those duties regularly carried out by the Division. Reserve Officers also assist the Investigation and Records Divisions, and perform any assignment at the direction of the Chief of Police. Individuals with applications on file will be notified of the time and location of the written examination. In all cases, a passing score on the written exam must be attained. Those individuals with qualifying scores will be invited for a panel interview with representatives from the Reserve Program, as well as other divisions of the Police Department. Successful completion of the interview will advance the individual to the background phase. At the conclusion of the background investigation, the Chief of Police may conduct an interview and determine whether the individual shall be advanced to the next phases of testing – psychological evaluation, followed by a two-part medical evaluation. The Chief of Police ultimately determines candidates selected to begin training as a Reserve Police Officer. Requires eight hours per week during training, and a minimum of 18 hours per month after completion of training. Our current Reserve Academy is full at this time. Please check back for future dates when we will be accepting applications. The Reserve is considered a student attending the Academic Classroom, Practical Field Skills phases of the training, and riding with a Mentor Officer. The Reserve is considered a Recruit. The Reserve is sworn, uniformed, and armed. The Reserve is progressing through the ROTEP phases of training and is evaluated on his or her performance in the field. The Reserve has graduated from the Training. The Reserve may work with any Officer. The Reserve may work with another Class 1 or 2 Reserve at functions. The Reserve may work with a Class 1 Reserve on Patrol. The Reserve may function as a solo Patrol Officer under the supervision of a Shift Sergeant. The Reserve must complete Phase 5 of the regular Officer FTEP with acceptable scores. The Reserve must complete and be evaluated on ten 10-hour shifts with a ten week period. The Reserve must pass a comprehensive law and Department Policy and Procedures written test. The Reserve must complete an EVOC course, OSHA-required training, firearms qualification, and a defensive tactics course or self defense training.